Brides The Show – Save 20% on Tickets! 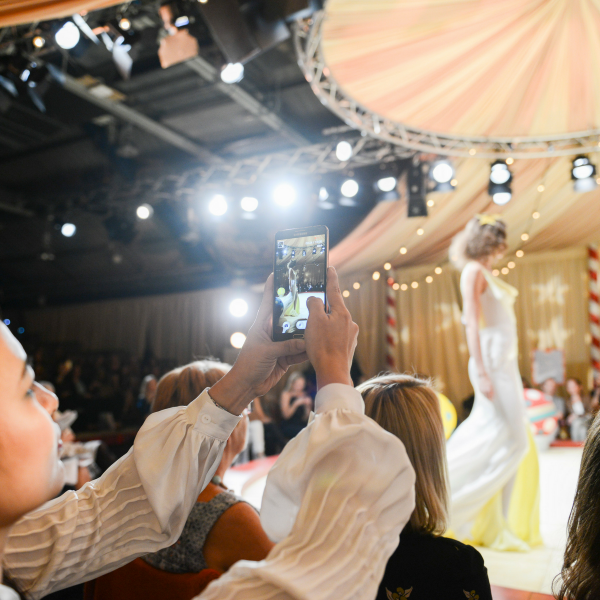 The UK’s number one best-selling bridal magazine is coming to life in 2018 at Olympia London on the 21st – 23rd September 2018. 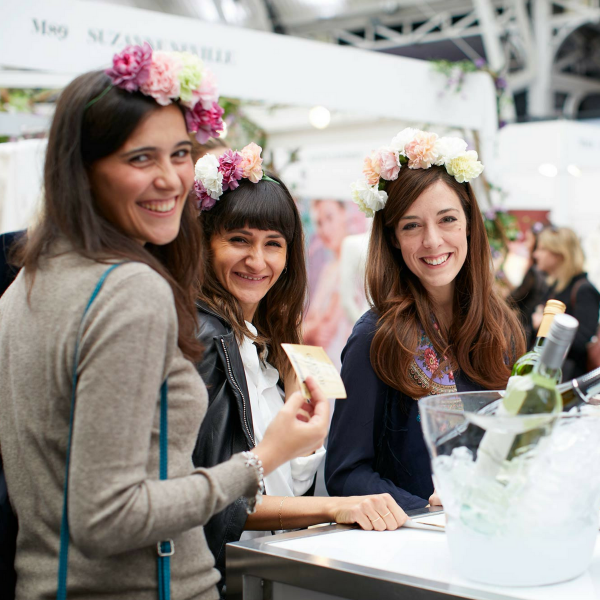 Get the dates in your diary and expect a weekend packed full of expert advice and glorious wedding inspiration – only at Brides The Show. Here are five reasons why you can’t miss the show this September! 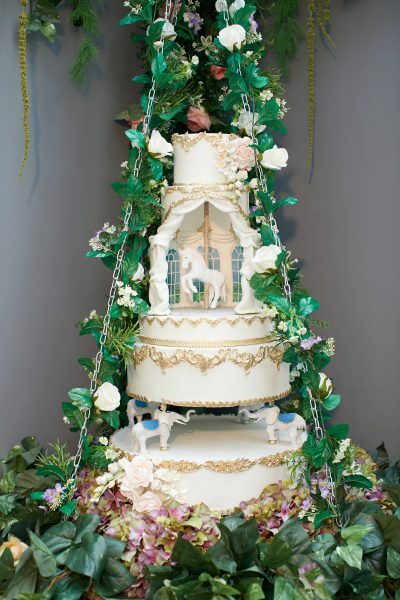 Think a fantastical ‘dreamland’ where fairytale, fun and fashion go hand in hand. You’re guaranteed to see a showcase of up-to-the-minute designs by some of the hottest names in the industry. Shop 100 of the wedding industry’s leading wedding and honeymoon suppliers including: Sandals, The Wedding Shop, Halfpenny London, Bubblegum Balloons, Katya, The Hurlingham Club, Maids to Measure and Peardrop London. We have an unbeatable group of speakers and bloggers who are ready to talk all things wedding and offer their tips. The line-up includes Philippa Craddock (Harry & Meghan’s florist), Rosanna Falconer, Josie Fear aka Fashion Mumblr & videographer to the stars Andrew Gemmell. 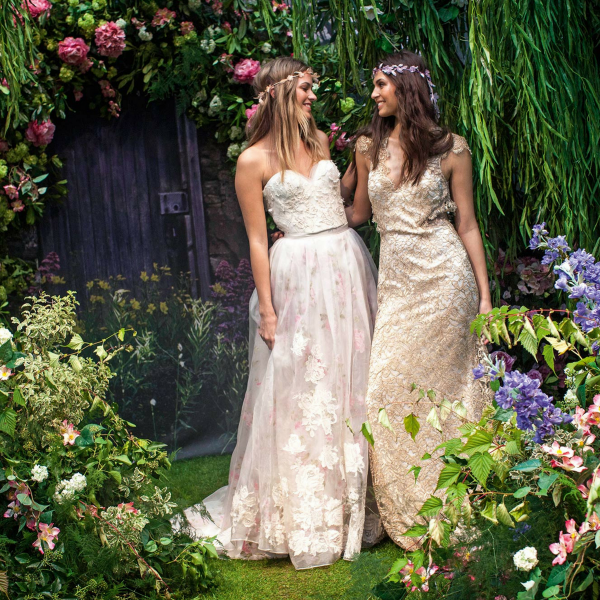 Head to the Imagination Room where experts from the DIY industry (and Brides!) will provide and immersive experience to help you design all those little details for your reception. Previous workshops have included: flower crowns, millinery, calligraphy and gin cocktails! Treat yourself to a VIP goodie bag worth £200! Buy VIP tickets for access to the VIP Lounge in association with The Wedding Shop, a glass of Moët & Chandon Champagne, priority catwalk seats, and a luxe goodie bag from top brands including: The White Company, Fresh, Elemis, Benefit, Neal’s Yard, Michael Van Clarke, The Wedding Shop, Sanctuary Spa, Spectrum and so much more! With all of this and so much more to do and see it is the only destination for all stylish couples this September! Book tickets and save up to 20% on standard entry or save £5 on VIP tickets! Use code SEE to save today.